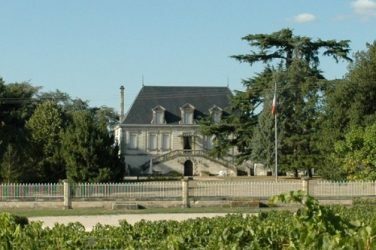 Renowned among connoisseurs for its great elegance, suppleness and typical aromas of cedar, Château Phélan Ségur, in Saint-Estèphe, has a well-established reputation. 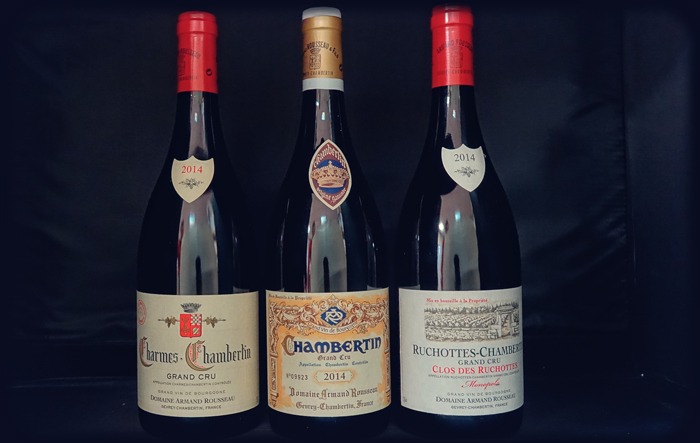 Although these wines have a high quality level, they are not part of any classification and are therefore very affordable! The origins of Phélan Ségur go back to the mid-eighteenth century when Bernard O’Phelan, a young Irishman, settled in Bordeaux and married one of the daughters of Daniel Guestier, a famous Bordeaux merchant. 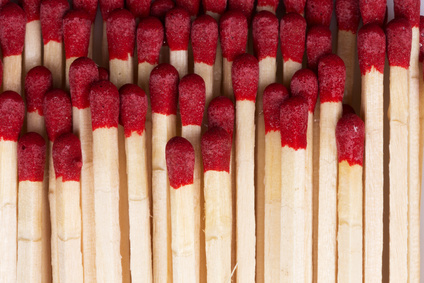 With the help of his father-in-law, he began to trade wine. In 1805, he acquired the Clos de Garramey, in Saint-Estèphe and in 1810 Domaine Ségur de Cabanac. He died in 1841, leaving behind a vast property named Château Ségur de Garramey (merging both names). Frank Ségur, his son, inherits this château. The latter will devote his life to improve the domain; he also became mayor of Saint-Estèphe, during thirty years. At the beginning of the 20th century, the domain takes its current name, Phélan Ségur. After being owned by the Delon family, the Gardinier family acquired the property in 1985. Xavier Gardinier also managed the champagne houses Lanson and Pommery. 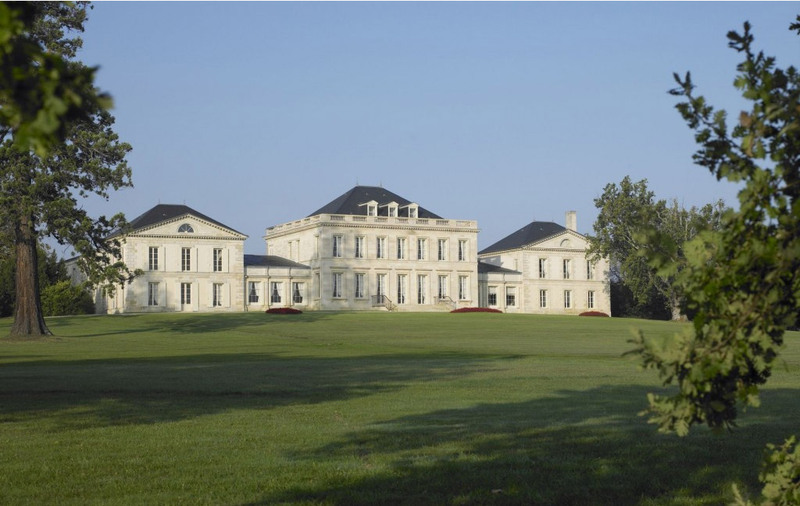 The new owner renovated the château, equipping it with modern technical facilities. He also restructures the vineyard, replanting it and moving since the 1990s to sustainable agriculture. 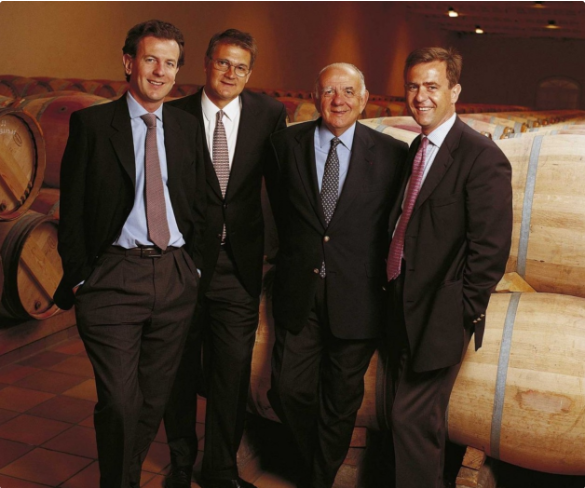 Since then, Xavier Gardinier passed the torch on to his sons: Thierry Gardinier, the eldest, took over the domain with his brothers Stéphane and Laurent. Since 2010, Véronique Dausse manages the château. The Gardinier brothers have also developed their activity in the hotel and restaurant business with Domaine Les Crayères in Champagne and Taillevent Paris, but also, more recently, the Comptoir du Caviar. After the death of Xavier Gardinier, in 2013, a wind of change is blowing on the château: the Gardinier family has indeed confirmed selling the château to Philippe Van de Vyvere, owner of one of the largest transport companies Sea-Invest, a major player in the business of Bordeaux’s harbour. The vineyard of Phélan Ségur, neighbouring Montrose and Calon Ségur, covers 70 hectares. The vines are composed of 58% Cabernet Sauvignon, 39% Merlot, 1.5% Cabernet Franc and 1.5% Petit Verdot. The soil is made of a thick layer of gravel coming from the river. Luc Peyronnet, head of culture, conducts responsible agriculture with ploughing: no weed killers and biotechnical control (confusion). 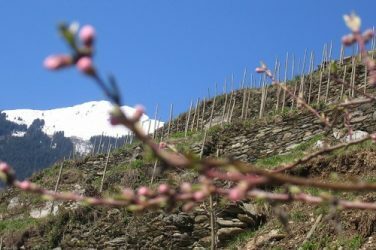 The most modern techniques are used to take care of the vineyard all year long by measuring the physiological activity of the plants, very useful tools for decision making (need for fertilization, date to start pruning, thinning out the leaves, plot delimitation, etc.). At the winery, Fabrice Bacquey guarantees the style of the property. 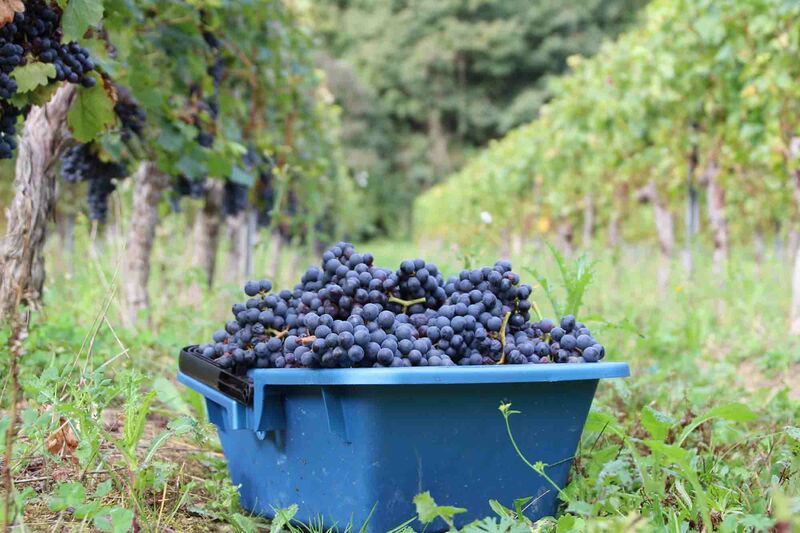 The grapes are harvested manually in small crates and then transported on manual and vibrating sorting tables before passing the last selection by optical sorting. Then a delicate, lot-by-lot, crushing, followed by fermentations, punctuated by pumping-over, releasing or regular punching of the cap. Afterwards, the maceration takes place for twenty days, during which the wine is tasted every day to decide the date of draining. 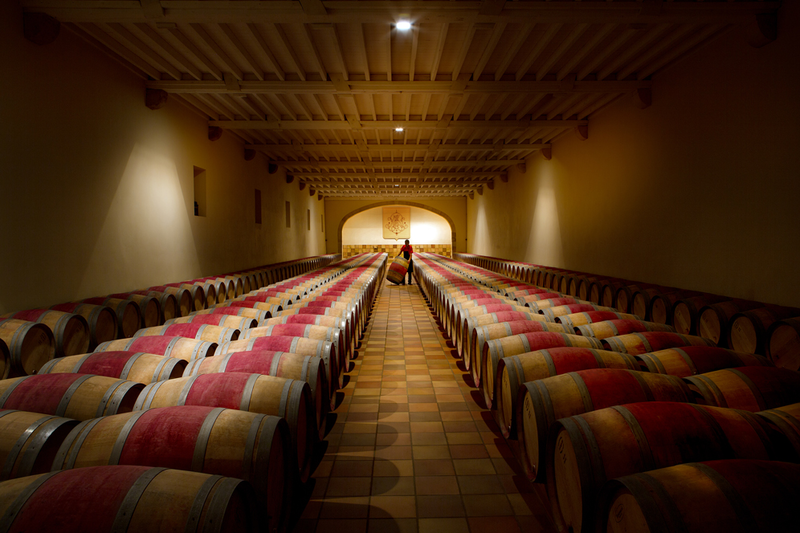 The malolactic fermentation is carried out in barrels, and the blending is supervised by the oenologist Michel Rolland. 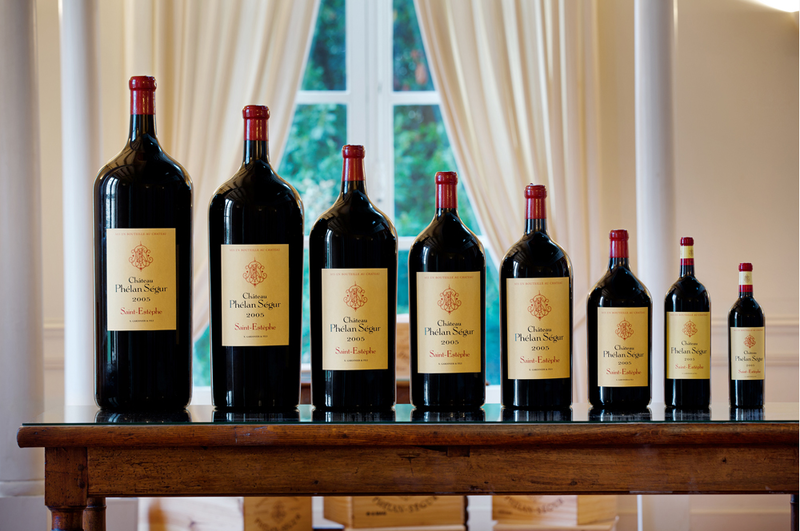 Managed by the talented and dynamic Véronique Dausse, Château Phélan Ségur is today, undeniably one of the most beautiful properties of Saint-Estèphe, and a wine to watch closely. This week we’re taking you on a tour of the Bordelais Right Bank: Château Maison Blanche, where the Despagne family produces wonderful, practically sulphite-free biodynamic wines. Domaine des Ardoisières has, in the space of just a few years, made a name for itself as one of the finest producers of the Savoy.